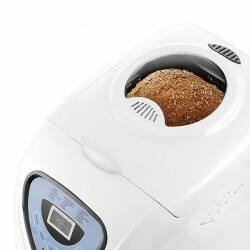 Want to enjoy delicious fresh bread from the comfort of your own home? 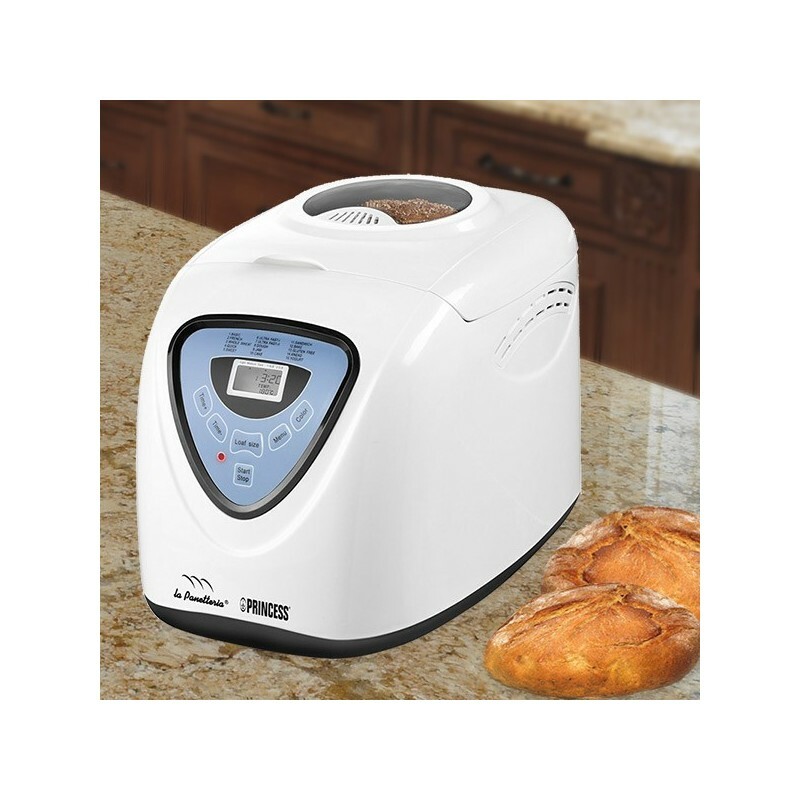 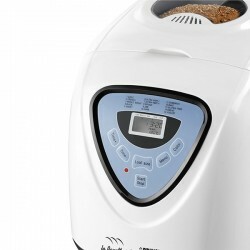 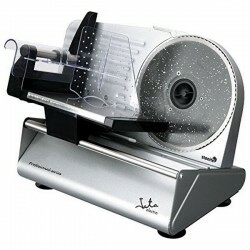 The bread maker will make your dreams a reality! 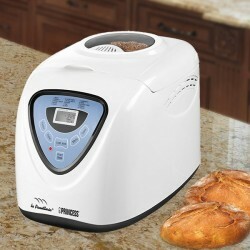 This machine for making bread mixes, kneads and bakes, and it has 15 programs which allow you to choose the type of bread, loaf size and even color. 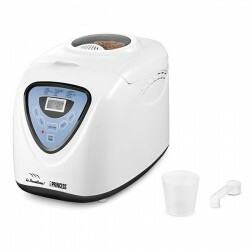 Includes 1 measuring cup (approx. 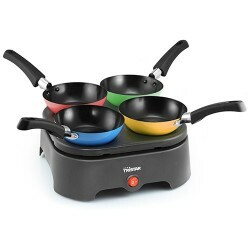 200 mL), 1 measuring spoon, 1 mixing bowl with handle (approx. 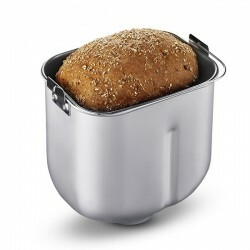 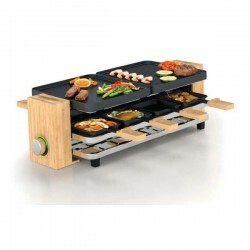 capacity: 900 gr), 1 mixing paddle and 1 hook to remove the kneading paddle. 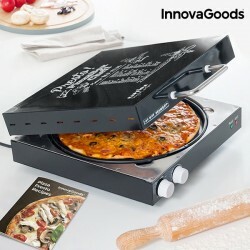 By buying this product you can collect up to 115 loyalty points. 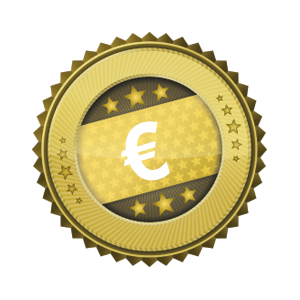 Your cart will total 115 points that can be converted into a voucher of €9.20.